Today, there are millions of Americans living with high blood pressure, and the majority of them may not even know it. High blood pressure is a serious condition that can cause real health concerns. 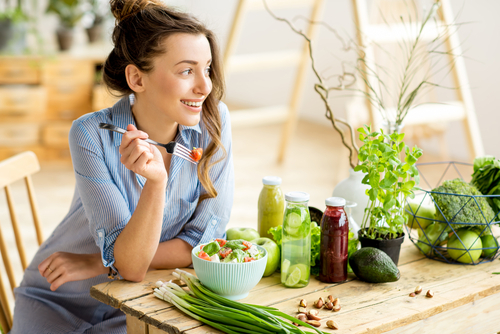 However, by making relatively simple lifestyle changes – primarily in regards to the food that you consume – you can reduce your risk of high blood pressure. While normal blood pressure rises and falls steadily throughout the day, pressure that stays highfor too long can cause damage to your heart. According to the U.S. Centers for Disease Control and Prevention, close to 70 million adults in the country are living with high blood pressure – and it’s very dangerous. High blood pressure, also known as hypertension, raises your risk for two of the leading causes of death in America – stroke and heart attack. It can set off a series of threatening events, starting when high blood pressure causes plaque buildup breaking off from the heart. This buildup then travels to another part of the body, potentially causing a blood clot which can then result in a stroke. Additionally health issues caused by abnormally high blood pressureinclude injured and overstretched blood vessel walls, an increased risk of heart and kidney failure and reduced oxygen-rich blood that bodily tissues receive. Perhaps the most frightening part of highblood pressure is that it has no symptoms or warning signs. In fact, it was coined the “silent killer” because most people living with highblood pressure are unaware, reported the CDC. 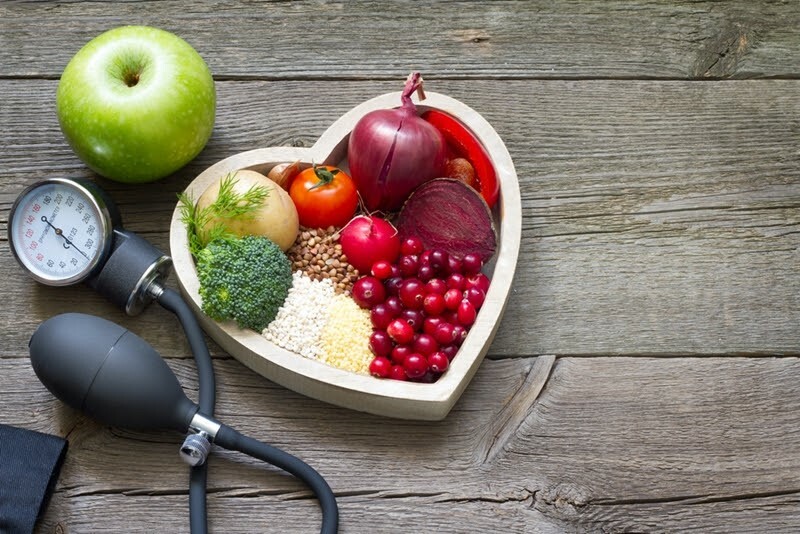 According to the American Heart Association, changes to your lifestyle are crucial for reversing the effects of high blood pressureand risk factors of heart disease. Though there is no cure for hypertension, the No. 1 way to control ;blood pressure is through a heart-healthy diet rich in vegetables, fruit, beans and whole-grains. 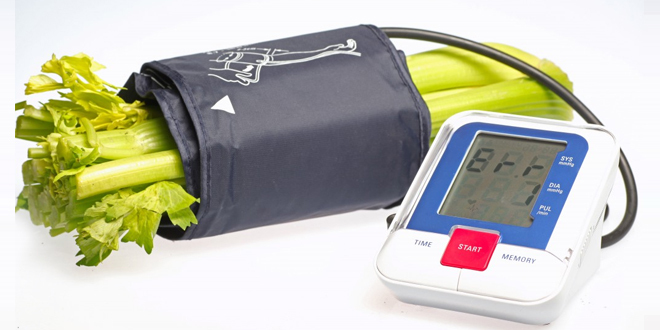 When it comes to managing this silent killer, the foods that you put into your God-made body play a larger role than you may think as this biblical, plant-based diet can help control hypertension. The AHA also advised avoiding saturated and trans fats, sodium and added sugar. Maintaining a heart-healthy diet is key for lowering blood pressure. 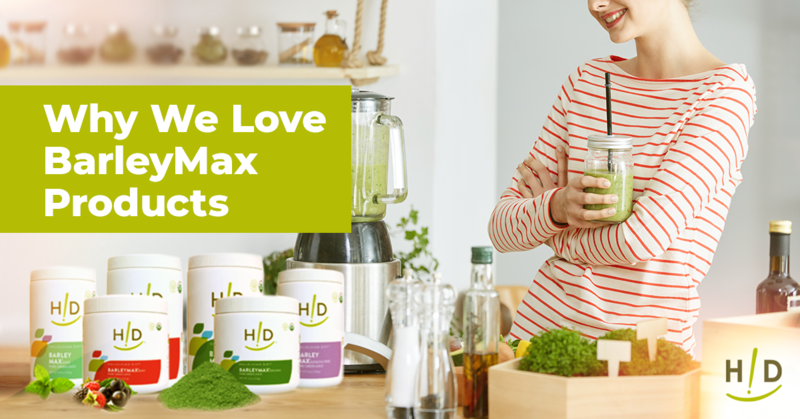 With the help of the Hallelujah Diet and the Cardiovascular Support System, you can achieve the necessary diet changes to improve and maintain your cardiovascular health. Moving toward a a plant based diet that consists mainly of raw, whole foods such as leafy greens, fresh vegetable juices, raw vegetables and minimal fruits, you will boost your immune system and improve your strength and energy while simultaneously improving – or even reversing – the risk of heart disease and high blood pressure. One of the biggest consumable culprits that aids the rise of blood pressure is salt. 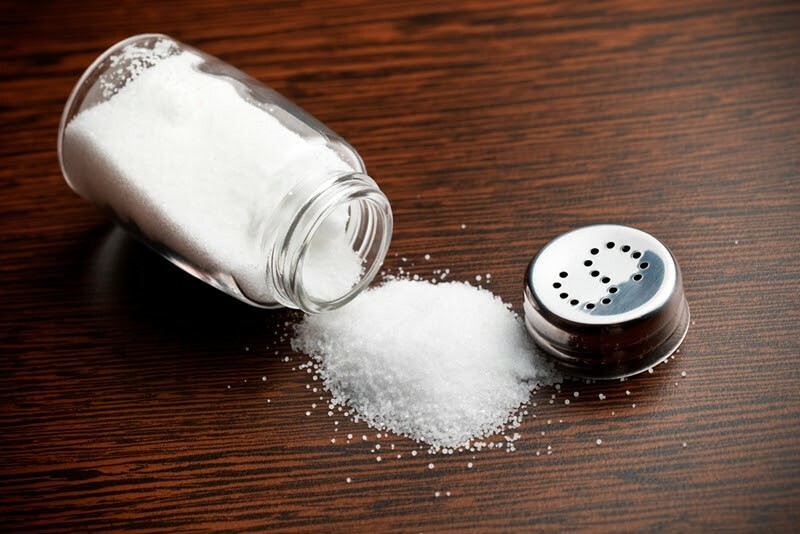 Table salt, according to the AHA, is made up of 40 percent sodium. To put it in perspective, 1 teaspoon of salt has approximately 2,300 mg sodium. Once digested into the body, sodium holds excess fluid which then places an extra burden on your heart, causing it to worker harder than it should. Cutting back on salt is an effective way to lower your blood pressure naturally. Table salt is made up of 40 percent sodium, which is attributed to high blood pressure. There are several ways to lower the amount of sodium in your body. According to the Harvard School of Public Health, consuming a high level of potassium can aid in relaxing the bloodvessels and removing sodium, thus lowering blood pressure. A plentiful amount of raw, fresh fruits and vegetables, which are naturally high in potassium and also highly recommended by the Hallelujah Diet, can also help to naturally fight high blood pressure. And if you just can’t fathom removing salt from your diet, consider Hallelujah Diet’s Celtic Sea Salt, a natural alternative. Harvested by hand in the marshes of France, this sea salt is unrefined and unprocessed. 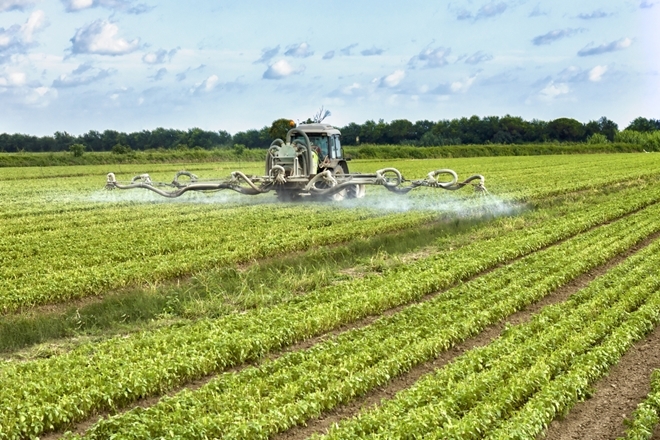 It contains no additives and locks in vital trace nutrients during the sun-drying process.